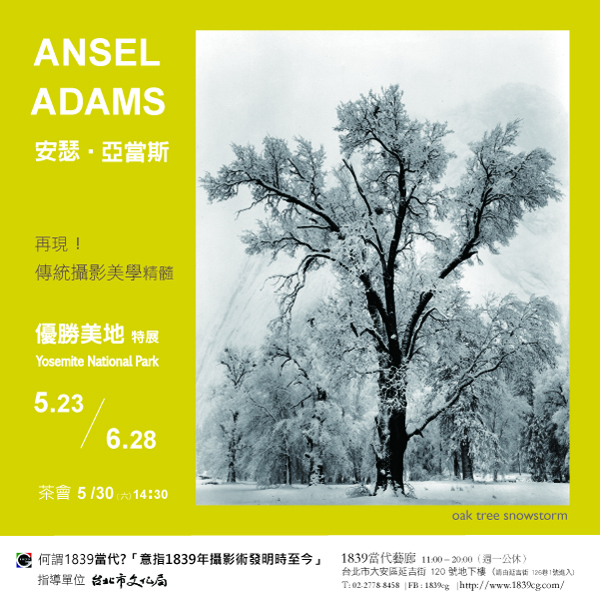 Ansel Adams (1902-1984) was born in San Francisco and took his first photograph with a Kodak Brownie box camera in Yosemite Valley when he was 14 years old. He was awarded the Presidential Medal of Freedom by President Carter in 1980 for his conservation work. 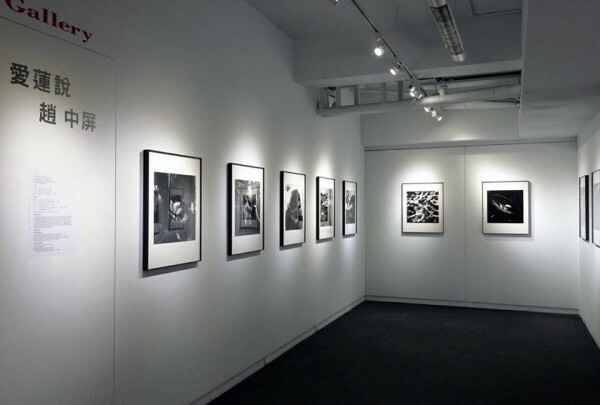 29 different classic 8″ x 10″ photographs are now exhibition at 1839 Contemporary Gallery. Ansel Adams launched the Yosemite Special Edition series in 1958. Today, Alan Ross makes each Special Edition Photograph by hand from Adams’ original negative on gelatin silver fiber paper. 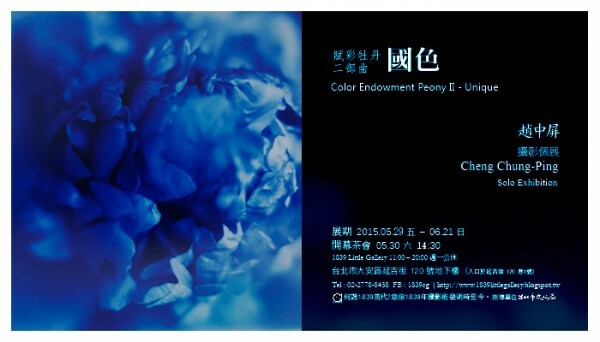 Color Endowment Peony II-Unique is an Artist (Chung-Ping Cheng) latest interpretation of peonies. She has been inspired by the unique colors used in Chinese paintings, such as Yao yellow, Wei purple, Bean green, Zhao pink, and Buddha head blue, etc. These beautiful names of the colors also refer to the rare varieties of peonies. The idea of Blue Peony came from the late Chinese paining master Zhang Daqian’s Master Zhang has titled his work of blue peony as Buddha Head Blue. All the prints were developed and enlarged in a darkroom. 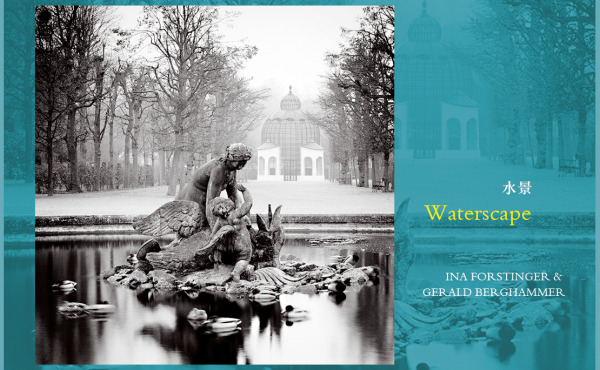 The exhibition starts public on-view from 29 of May till 21 of June. We’d like to welcome you to attend the opening at 14:30, on Saturday, 30 of May at 1839 Little Gallery. Have you ever wondered how certain places looked like decades ago? 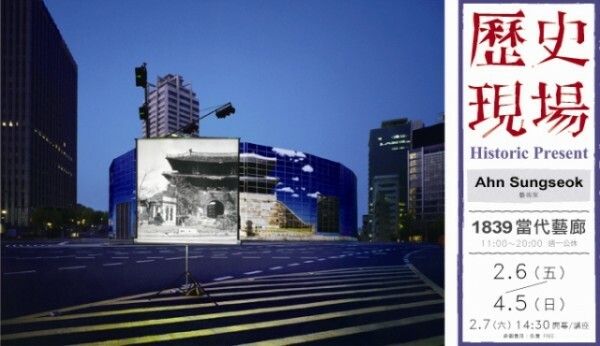 South Korean artist Sungseok Ahn’s series entitled “HISTORICAL PRESENT” questions the memory of past from the fast changing scenery of today. By overlapping a historical location with an old image of that exact place, he questions the way we treat our history and explores the dynamics between space and time at the same time. Sungseok Ahn was born in Suwoon in 1985. He was graduated at Photography and Visual Media Department of Sangmyung University in 2010. 2009 “SEMA – Selected EMerging Artists”, Seoul Museum of Art / Selected Emerging Artists, Monthly Photoart. 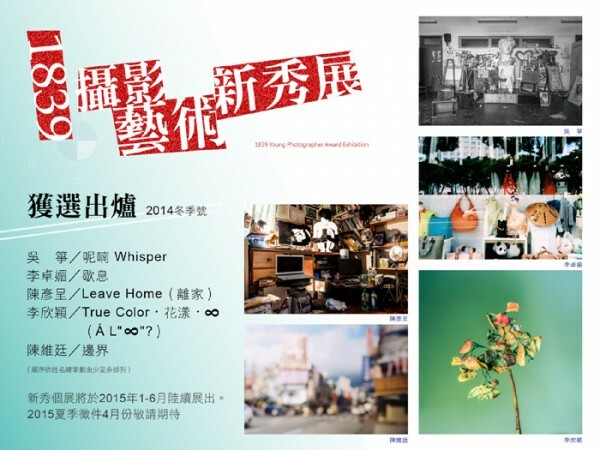 / Ilhyun Museum Travel Grant Winner. 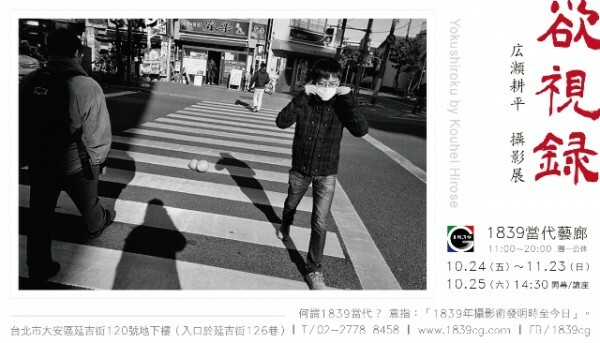 Over 31 themes submitted to apply the 2nd term of 1839 Young Photographer Award. There are over 600 prints for review in which women applicants for 68% (28% growth over the last term). Men applicants for 32%; students are for 58%, non-students are 42%; in term of age, applicants are between 16 to 33 years old. The event is very competition. Finally five applicants are awarded and entitled to have first time in her/his life the solo exhibition and individual showcased the works at 1839 Little Gallery from January to June, 2015. 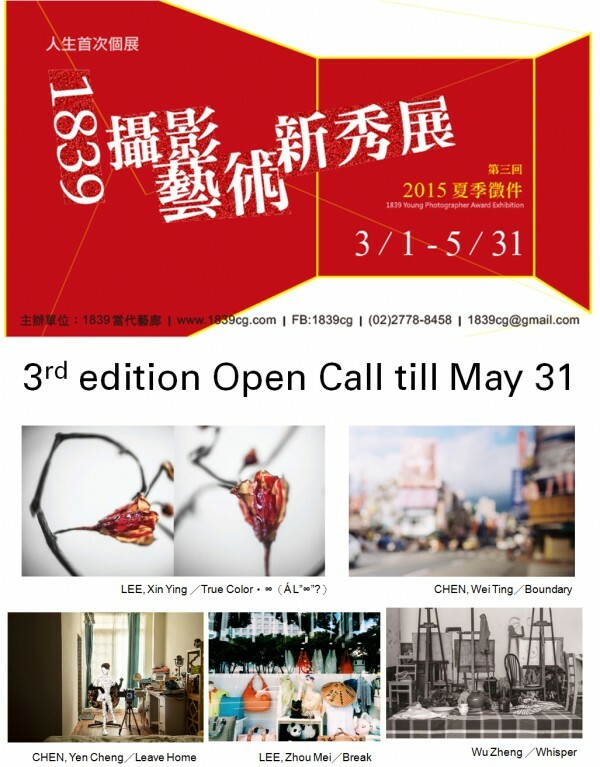 Call for 3rd term of 1839 Yang Photographer Award Exhibition will start in beginning of March to May end. Hasselblad Bulletin, October 2013，Top Votes der Hasselblad Bulletin Reader for The X – Factor. Chung-Ping, Cheng was born in Taipei, Taiwan, graduated from National Taiwan University Department of History. 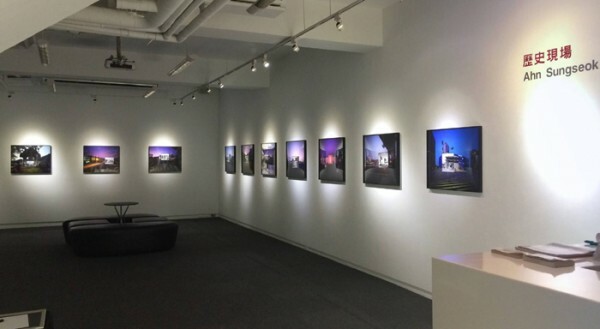 In 2010, she participated in a photo documentary project held at Getty Museum and currently, she continues to strive for deeper insight in composing photography and painting. Love Lotus Essay where the LOTUS is taken in Taiwan and US. All the prints are made through the darkroom. Love Lotus Essay is to descript the reason why favorite love Lotus. 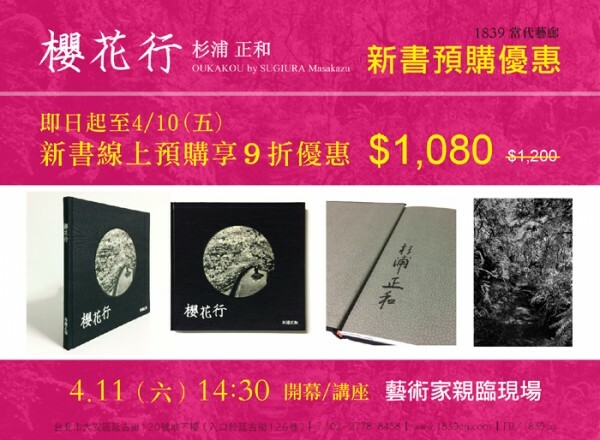 Through “Lotus” to expression of love black and white photography, and see the various zone level from the details of print, overall makes people go back the time to see literates enjoy in painting lotus with ink. 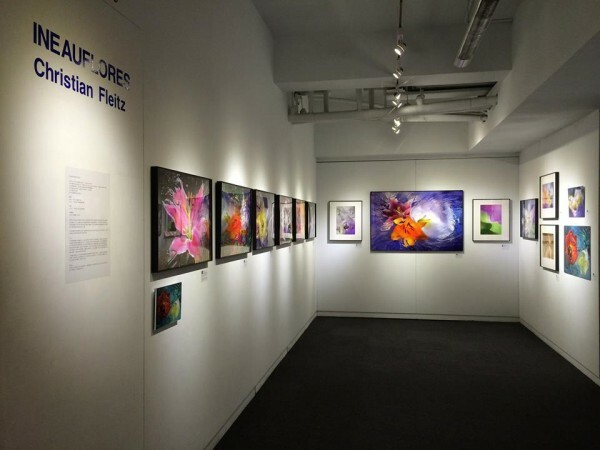 The INEAUFLORES pouring exist in photography called “silver”, so without using the computer, but for optimal cosmetic we have chosen an adjustment of parameters of printing our photos by computer if it proves necessary..
Those artworks are taken from Tokyo to Taipei and first exhibition in Taiwan. 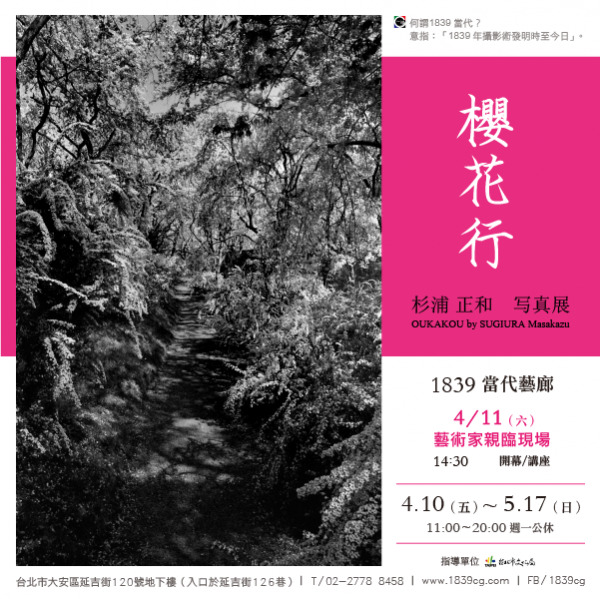 Let’s discovery the secret of inside world through Hirose’s exhibition. “Demand” usually express when people ask for request and beg for something, however artist Hirose though the behind of this action is more need strong heroic and courage support. There is no exactly what it is, just catch the demand from inside secret whether had been carried always, just you don’t see.